CURRENTLY, who is the hottest member for you? Zayn! In the early days it was Liam , but that soon faded and it's been Zayn ever since. Niall can be alright sometimes, and admittedly Harry is a LOT better with his shorter hair (sry Joseph x). I'd probably say Zayn, but realistically I don't find any of them attractive enough to describe as "hot". Louis and Zayn idk looked hotter earlier on their career tbh. Currently, Zayn! Funnily enough when I was 16 he was the one that I found least hottest and now he's by far and away the most! Niall would probably be second, followed by Liam, then Harry. Louis - just no. 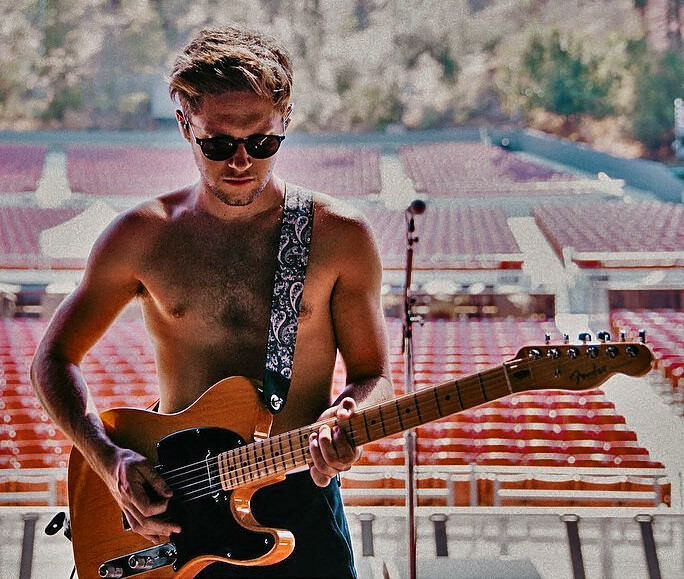 That is a great photo of Niall with the guitar!! I might have to change my vote!! Harry Styles is hideous. I don’t get the level of interest in him at all!